When searching for Home and Auto insurance, look no further than Nutu Insurance in Bellevue, WA. 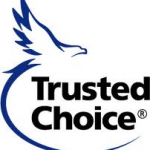 Nutu Insurance has been a Trusted Choice agency for years and are here to help you save money. 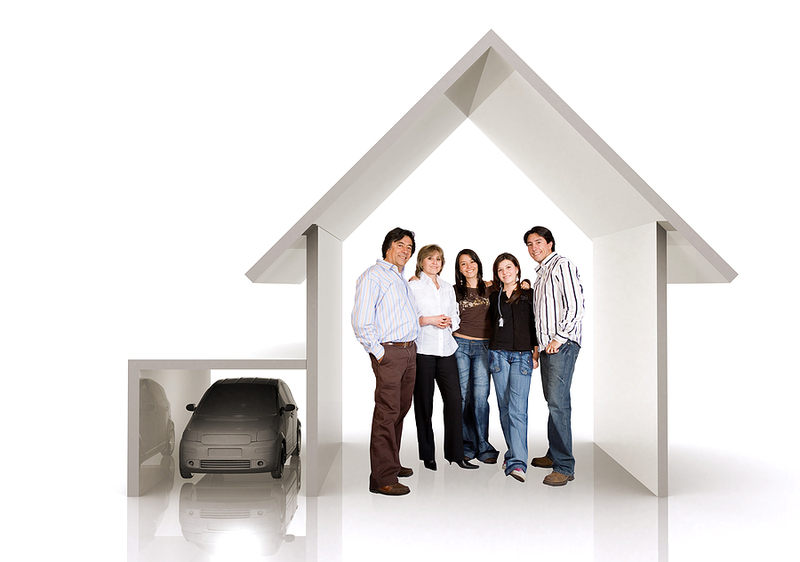 Whether you’re looking for home insurance, auto insurance or other types of insurance, Nutu has a product for all budgets. Call today for a free, no obligation quote! We’re here to help you.